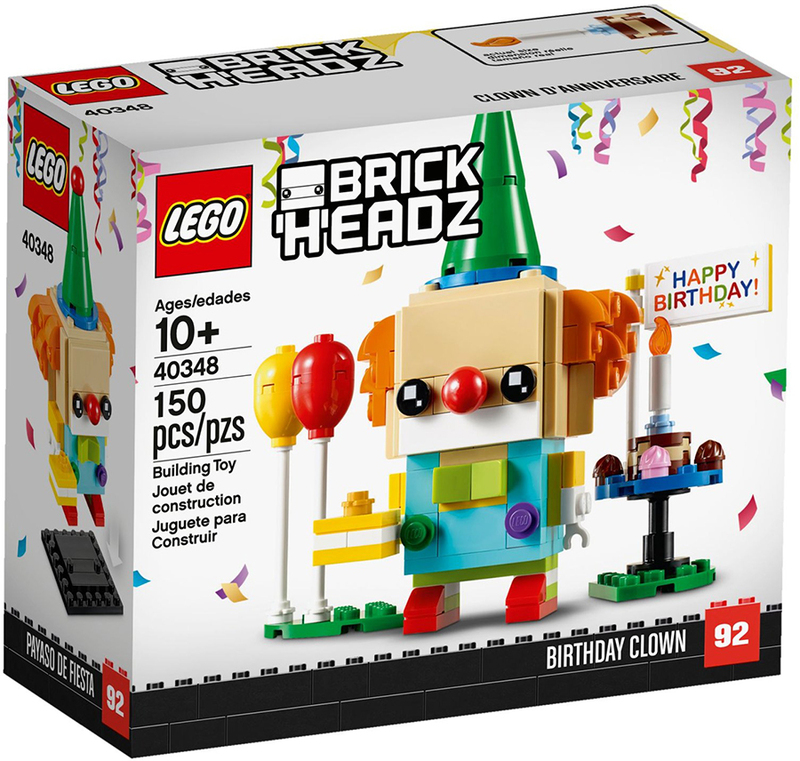 Despite rumours of the LEGO® BrickHeadz theme not returning next year, it would seem those rumours are unfounded as all-new sets have been revealed today. 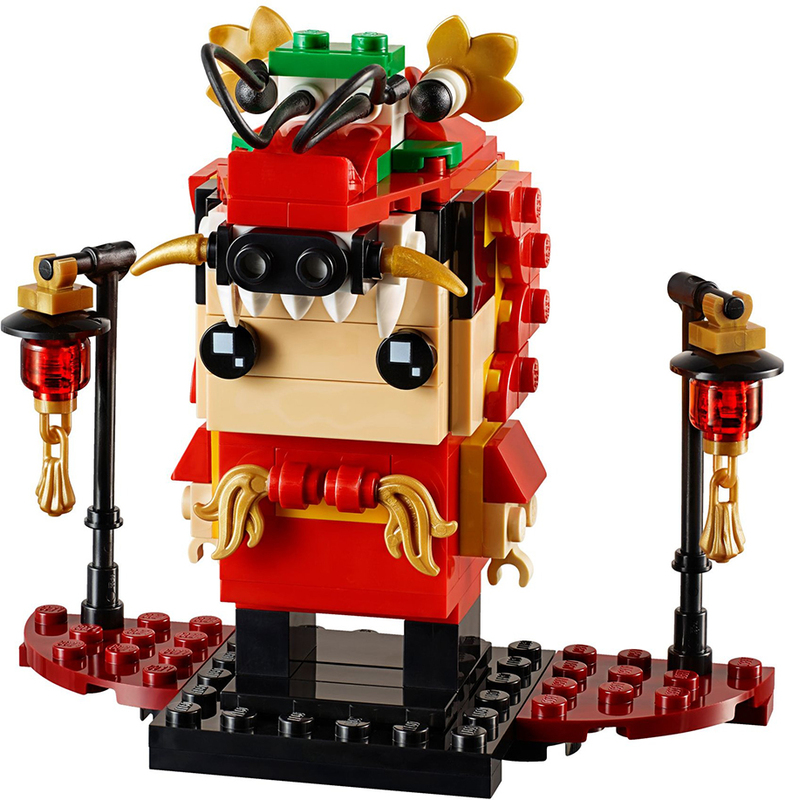 As LEGO gear up for their new ranges in 2019, a number of set images have been uploaded to their servers. 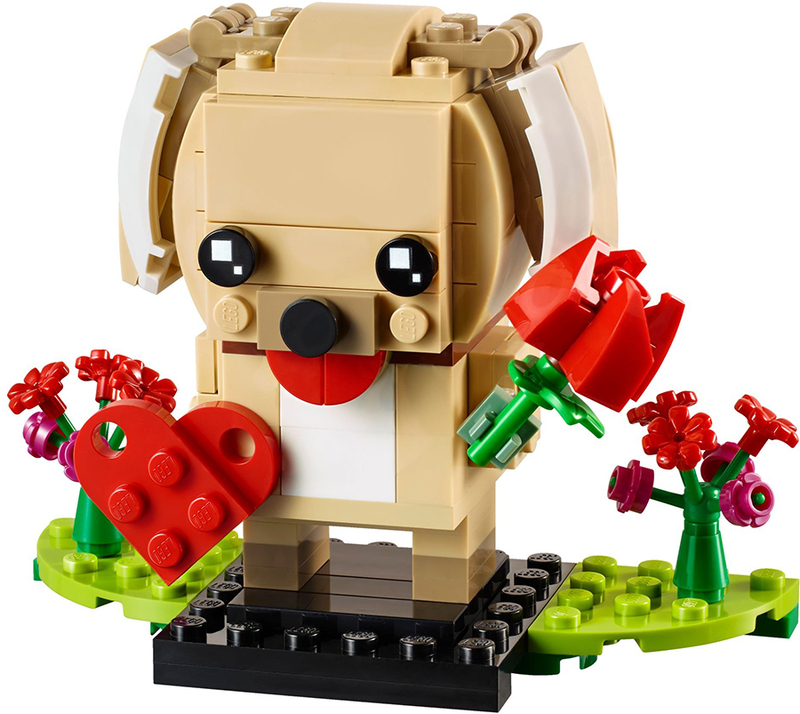 Brickset have added them to their database which also offers a few additional images to the ones we have below. 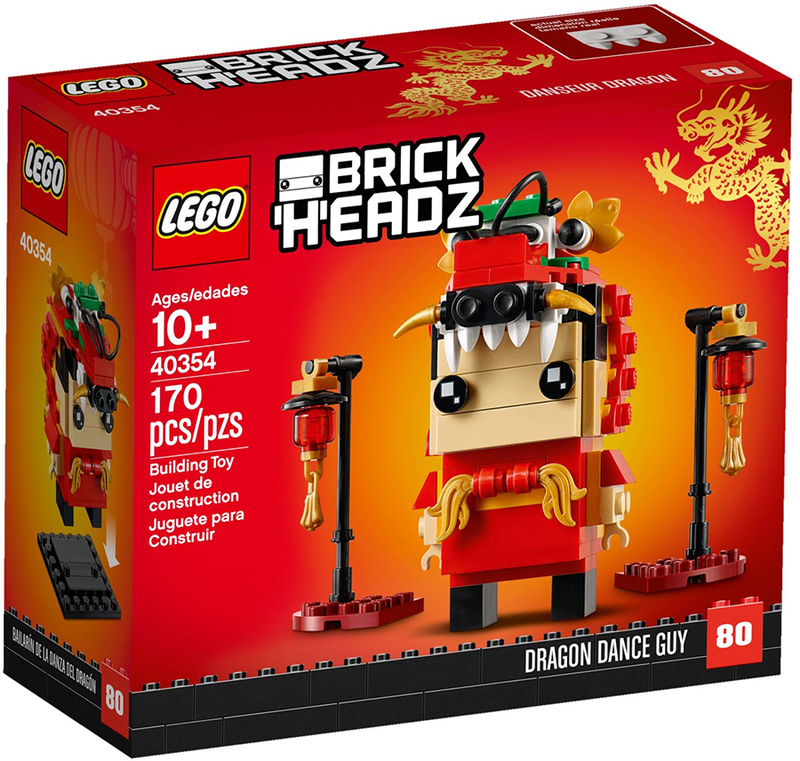 The first of the 2019 BrickHeadz to be revealed are more seasonal ones, with most of the major holidays getting an accompanying BrickHeadz character. 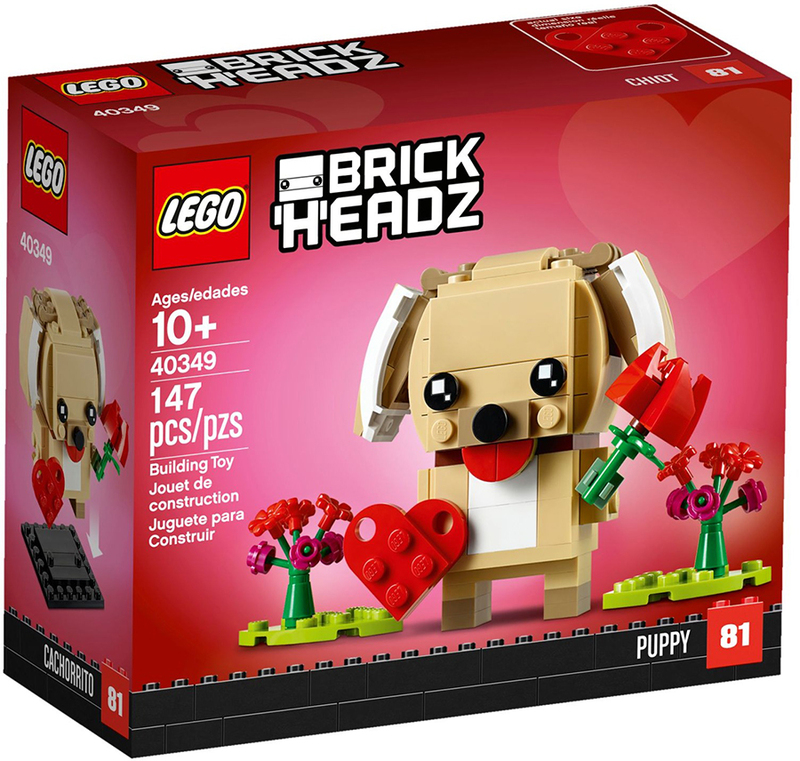 For Valentine’s Day it’s a Puppy and Thanksgiving is skipped in favour of Chinese New Year and the Dragon Dance Guy. 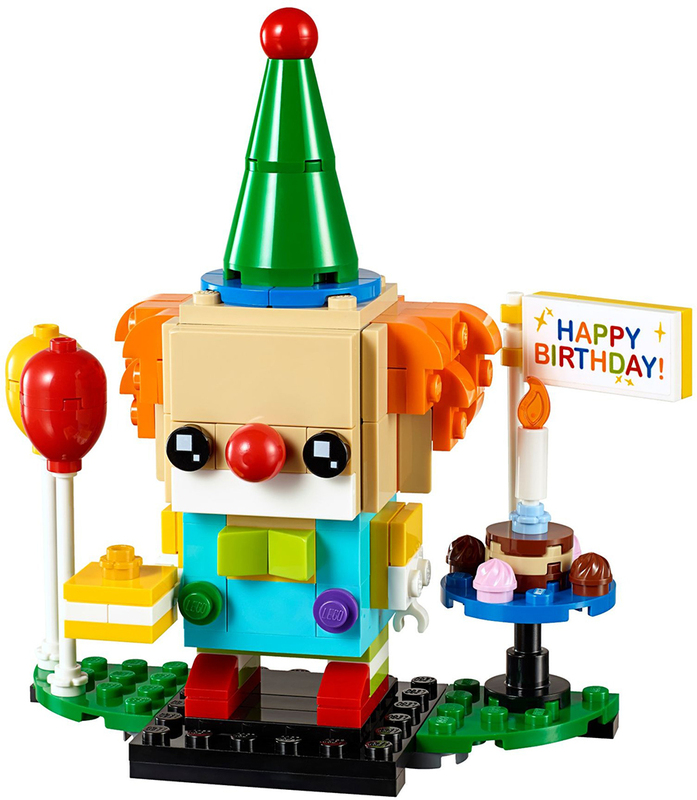 There will also be a fun little Party Clown Birthday set. 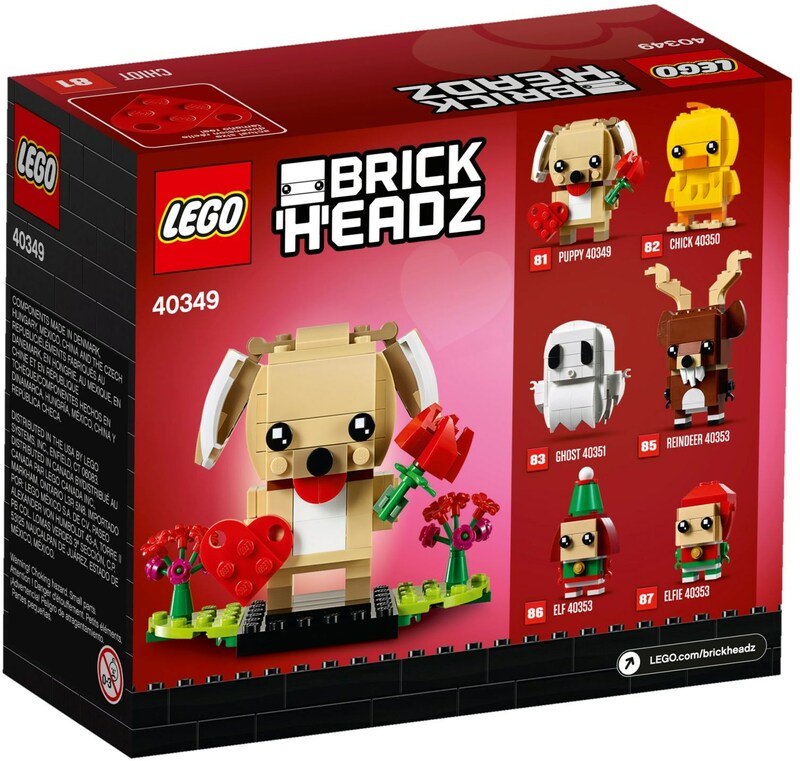 Other sets are shown on the back of one of the boxes and these include an Easter Chick, Spooky Ghost and a Reindeer with two Elf Buddiez.